PNC's green wall in Pittsburgh. The Philadelphia International Flower Show is an opportunity to learn how to protect the environment and play a part in sustaining its natural resources. As principal fundraiser for the Pennsylvania Horticultural Society, the Flower Show generates $1 million in revenues for its nationally renowned urban revitalization program, Philadelphia Green. Visitors can learn about some of Philadelphia Green’s key initiatives, such as its entrepreneurial City Harvest effort, at the PHS Village display. 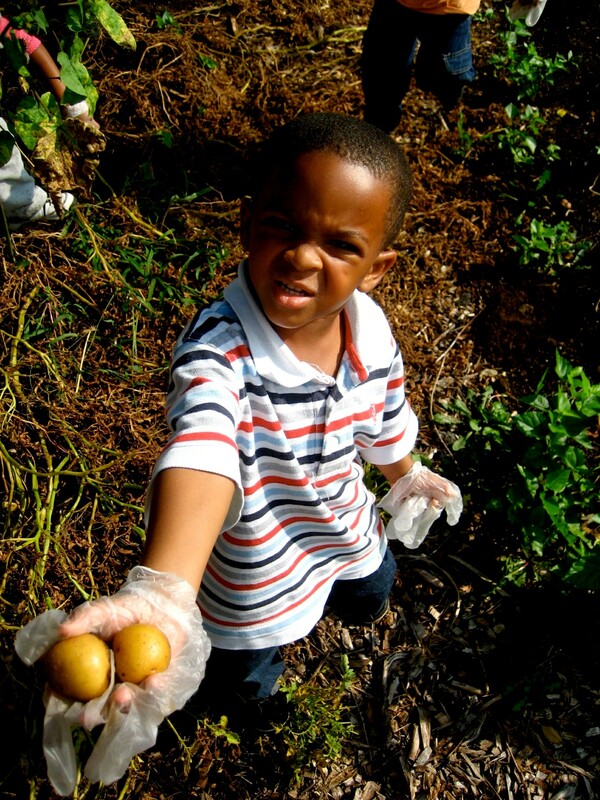 City Harvest is a partnership with the prison system, community gardeners and food cupboard operators dedicated to ensuring fresh produce for under-served communities and nurturing urban agriculture in the region. PNC Bank, the Presenting Sponsor of the 2010 Philadelphia International Flower Show, will express its environmental message with a 16-foot-high by 20-foot-wide “living wall” of plants and recycled materials. The Flower Show is a grown-up gardener’s paradise, and it can be a wonderland of discovery and delight for children as well. 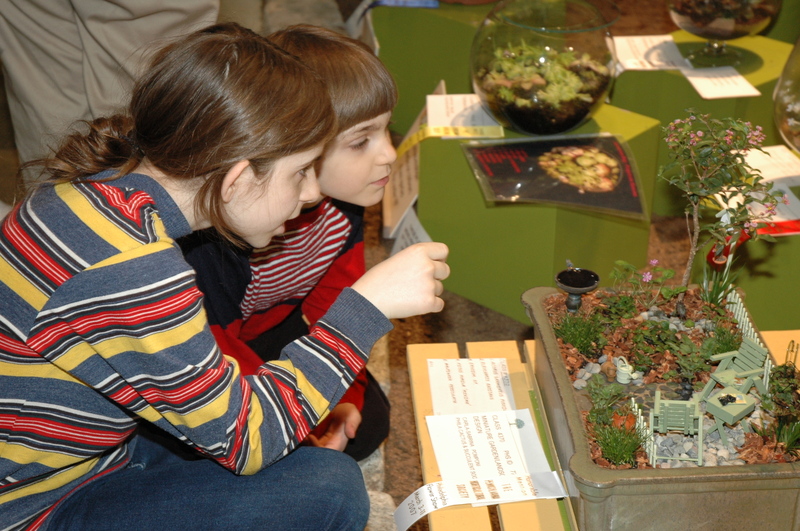 The larger-than-life displays offer a unique setting in which to engage youngsters in the beauty of the natural world and ignite a lifelong passion for its precious plant life. Show organizers have arranged a specially priced $65 Family Fun Pak of discounted tickets offering two adults and two children admission to the Show and free membership in the Pennsylvania Horticultural Society. Jaw-dropping displays such as the 28-foot-tall hot air balloon covered with 79,000 dried flowers at the Show entrance and a life-size elephant in the Indian wedding-inspired exhibit by Jamie Rothstein Floral Design are sure to catch the interest of young people from toddlers to teens. Equally impressive giraffe and lion sculptures stand guard over the South Africa-themed display by the American Institute of Floral Designers (AIFD), and a dragon slithers through a Maori-inspired New Zealand exhibit by Stoney Bank Nurseries. Sharing the wealth in Camden. This year, the Camden City Garden Club and Camden Children’s Garden are serving up a “Passport to the World” exhibit filled with veggies fit for a delicious soup and salad. In an effort to address the important global issue of food security and sustainability, the display will show visitors how to grow their own produce.